2018 continues to be an outstanding year. We currently possess a recordable incident rate (RIR) of 1.5 (actual 1.46). Our RIR for this time last year was 1.7. According to the U.S. Department of Labor, the industry average is 4.6. We are three times safer than the industry. Thank you to all for an amazing job of keeping safety first. Your family, your colleagues, and your customers count on you. Operationally, we have doubled our distribution presence in Atlanta, GA, Allentown, PA, and southern California. We’ve opened new locations, have record sales booked for 2019, and have increased transportation capacity by 30%. 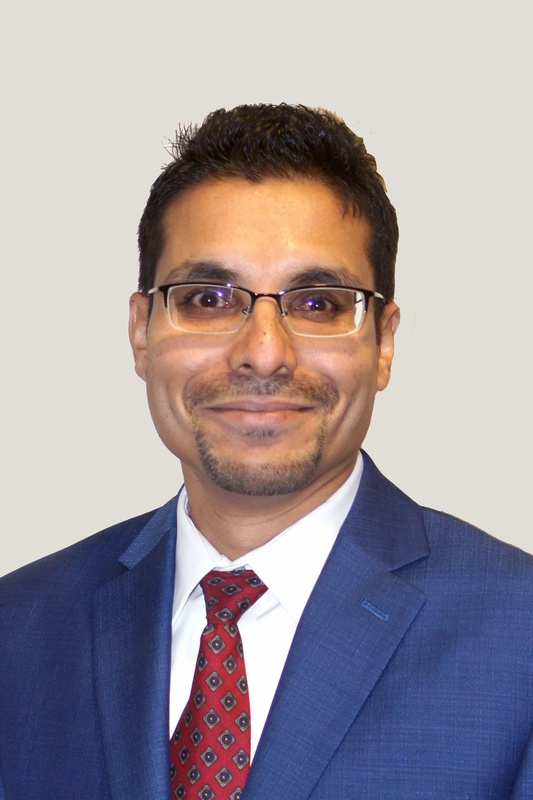 Continuing in this positive trajectory, please help me welcome the newest member of the senior leadership team, Bobby Banerjee. Bobby starts on Monday, November 26th as the Vice President, Project Management. Bobby will be responsible for all project management activities and processes for KANE. Bobby comes to KANE with over 20 years of experience in industrial engineering, logistics supply chain program management, 3PL services and related start-up activities. He most recently oversaw the Americas Program Management Office for a German-owned 3PL. His duties included supporting special initiatives in Germany, India, and Asia-Pacific on implementation of niche warehousing and distribution solutions while managing a team. Bobby has been formally recognized for his excellence in planning and implementation for customers. Additionally, he received an award from Diageo, the world's largest producer of spirits, for maximizing value in the logistics partnership. He is proficient in Bengali and speaks and comprehends Hindi as well. Aspects that drew Bobby’s attention to Kane Is Able are our family-owned culture, safety as a top priority, treating customers and associates like family, and our growth. Bobby earned his BS in industrial and management systems engineering at West Virginia University. He received his certification as a project management professional from the Project Management Institute. Bobby lives in Mt. Holly Springs, PA with wife, Kelli and their son, Brady. In his free time, Bobby enjoys anything related to automotive or racing and college football. He is a member of the Institute of Industrial Engineers and is a board member for the Carlisle Area Science Advisory Committee. Please welcome Bobby into the KANE family.